If you are looking for a responsive yet creative WordPress template then this is the one you should go for. The contrasting colors, the graceful fonts and the attractive layout makes for an awesome web design that would adorn your work with creativity. MusicVent is clean, crisp and sharp. 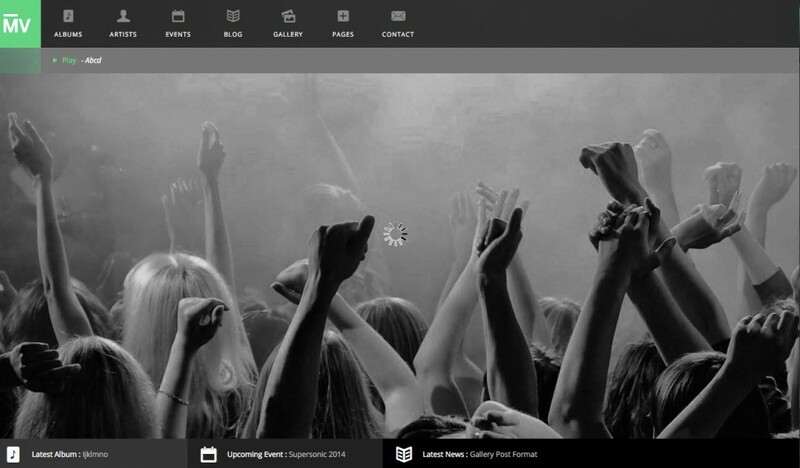 It is a responsive HTML 5 WordPress Theme for music and events. The minimal design approach is meant to highlight your images and work, and not additional graphics. The website is easy to configure and offers custom widgets as well such as for Flickr Shots, Social Profiles and the like.